For a day of adventure, visit LAUREL CAVERNS! 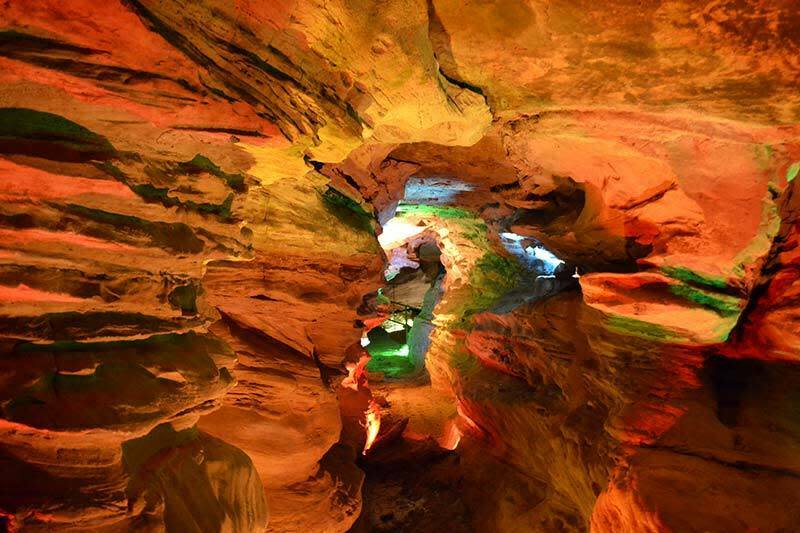 You can go cave exploring in the undeveloped portions of the cave or rappel from a 45 foot in the developed cave. 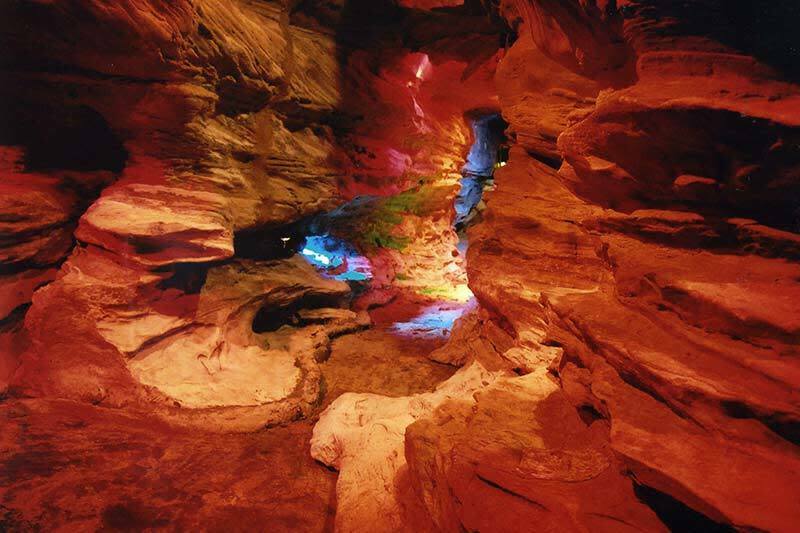 Laurel Caverns is Pennsylvania's largest cave with over three miles of natural passages. In the beautiful mountains of the Laurel Highlands, it is east of Uniontown (use 100 Skyline Drive, Farmington, Fayette County, PA for directions). 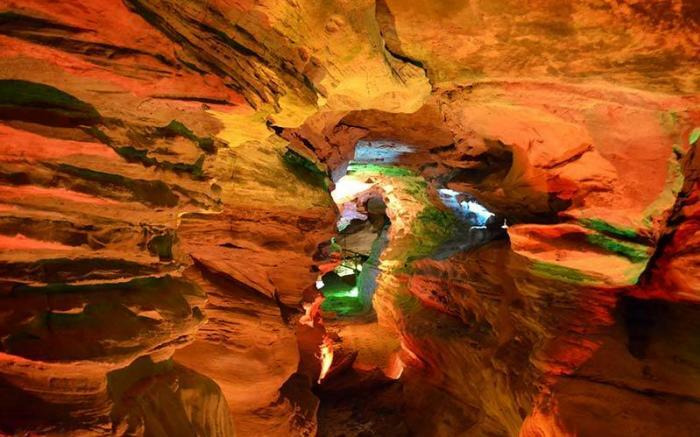 For the less adventuresome there is the traditional one hour guided tour, miniature golf in Kavernputt, the world's largest simulated cave, and panning for gemstones. Tours are available for school groups and badge programs are available for Scouts of all ages.